Jamaica’s under 20 Reggae Boyz remained unbeaten after three games at the CONCACAF under 20 football championship. This position remain after they battled to a creditable 2-all draw with Group “B” opponents Mexico at the IMG Academy in Florida last night. Mexico took the lead in the 21st minute through an own goal, when the ball deflected off the Jamaican defender Javain Brown. But the Jamaicans remained resolute as Leonardo Jibbison found space at the top of the box and unleashed to pull the reggae boys level at the hour mark. Jose Macias later restored the lead for the Mexicans in minute 66 from the penalty spot. However in the 71st minute Tyreeke Mcgee picked up a pass from outside the box and fired a ferocious shot from 35 yards out….. to give the Jamaicans a share of the point. Jamaica was later reduced to ten men, when Shandel senior was given marching orders following a rash challenge on a Mexican player in the dying moments. Goal scorers Jibbison and Magee along with Tevin Rochester all picked up yellow cards. In the meantime, the Jamaicans climbed to 7 points, but remain second in the group, behind Mexico who leads the table on 7 points with a superior goal difference. The Jamaicans will next be in action tomorrow when the tackle third place Aruba. Elsewhere in the group, Grenada recorded a 5- 2 triumph over Suriname, while Nicaragua were 2-1 winners over Aruba. 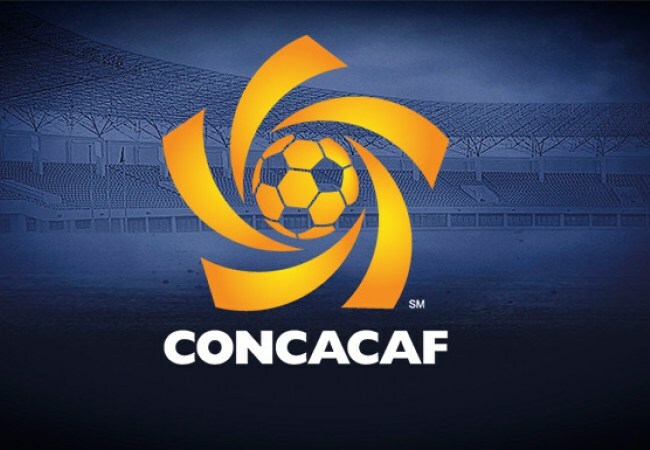 Four teams from the Concacaf championships will advance to the FIFA under 20 world cup to be played in Poland next year.